Breed bans are ineffective yet continue to affect families around the world. 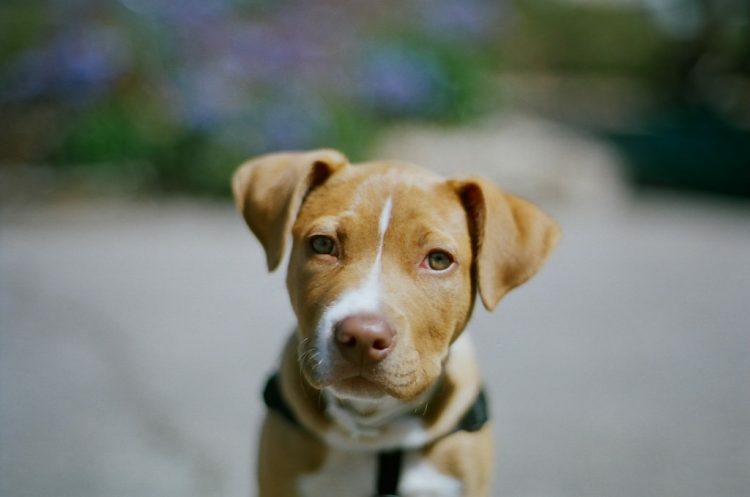 Breed-specific legislation (BSL) affects hundreds of cities and counties across America. There are breed bans in Europe, North and South America, as well as in other countries. The breed most affected? Pit bull terriers and pit bull–type dogs. The justification behind BSL is to reduce dog fighting and dog bites. Even though it has proven ineffective, BSL continues to pop up all over. The argument behind BSL is that it’s creating a safer environment, but it often destroys families instead. Zeus, a white pit bull with a gentle temperament, faced the sudden loss of his home, his humans and his whole life. Joanna Armand, whose physically handicapped daughter relied on Zeus for support, fought the ordinance. Her petition has received more than 350,000 signatures, and her story made headlines. Zeus kept his home and continues to be a source of comfort and support for Armand’s children, but the battle isn’t over. Saving Zeus is a Facebook page created by Zeus’s family when his fate was still undetermined, and they continue to post stories and urgent requests from pet families. Waterford Township in Michigan bans all pit bulls and pit bull mixes. But that shouldn’t have been a problem for musician Dan Tillery, who decided to celebrate getting a new house by adopting a new dog — Diggy, the American Bulldog. Tillery is fighting the claim, stating that Diggy is an American Bulldog, as identified by one of the rescue’s vets, but Diggy was advertised as an American Bulldog/pit bull mix in one Facebook post by the rescue. Now police are insisting that Diggy be reevaluated by a vet of their choosing to determine if he has any pit bull in him. All Tillery and the rest of us can do is cross our fingers for a positive outcome. But for all her loyalty, Precious was punished. Pit bulls are banned in Prince George’s County, Maryland, where Precious’s family lives. Precious and her pit bull sister, Molly, were relocated out of the area to live with other family members — where pit bulls are allowed. Ireland has banned pit bulls for decades. Dogs that resemble pit bulls are confiscated and evaluated to determine their breeds. That’s exactly what happened to Hank last month. 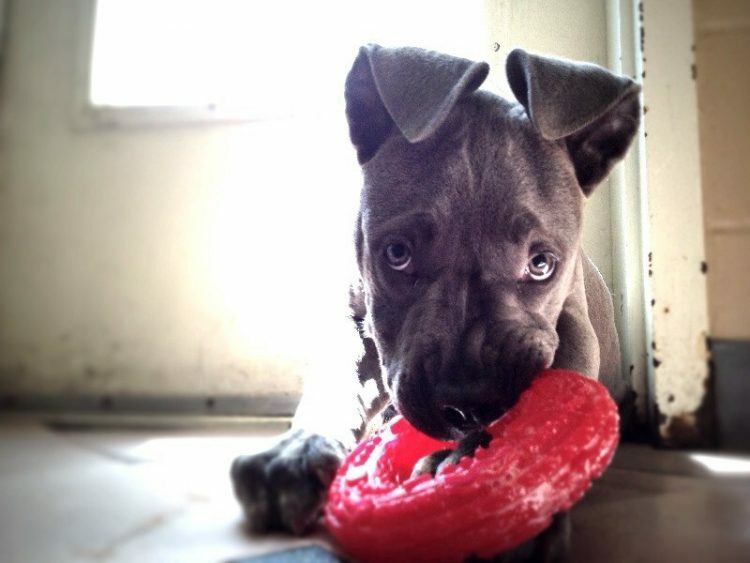 After a neighbor tipped them off, 12 enforcement officers seized Hank from his home. While Hank was gone, his family did everything in their power to shed light on their situation. They received considerable media attention and “an online petition that garnered nearly 300,000 signatures.” Perhaps all of the responses saved Hank’s life because, despite being confirmed as a pit bull-type breed, he’s going back home to his family. Pit bulls and Rottweilers aren’t the only breeds that BSL affects. “Thirty-six breeds of dogs and mixes of those breeds have been restricted, in various combinations and groupings.” Even if your dog’s breed isn’t on that list, it could be someday. If your community currently has BSL or is considering it, voice your opinion and stay proactive. We should never have to lose family members because of ineffective legislation.